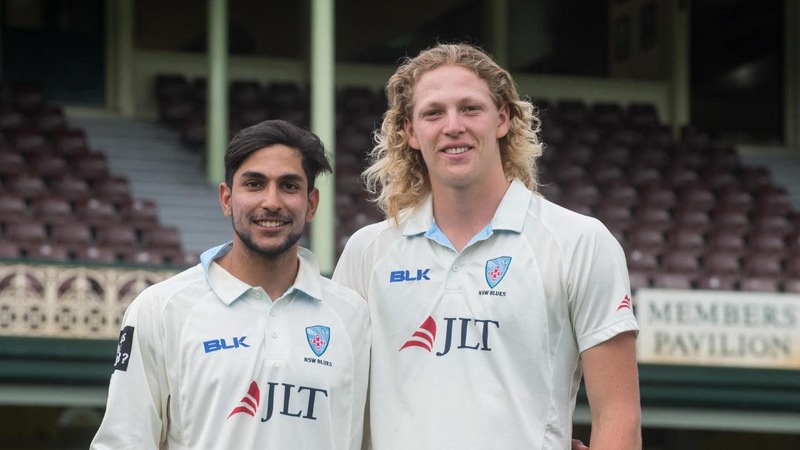 Only Jack Edwards and Jason Sangha hammered twin tons for New South Wales in the tournament. Former Australian skipper Ricky Ponting has voiced a scathing assessment on the health of the Sheffield Shield –country’s First-Class competition, saying the tournament is not producing Test-standard players. 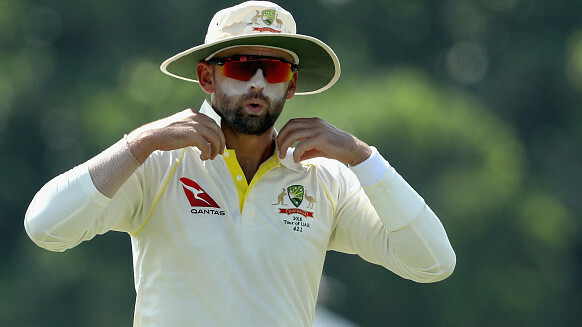 Ponting, who is considered as one of Australia’s best Test batsmen, further went on to express his concern over the Sheffield Shield’s inability to produce Test-level batsmen. 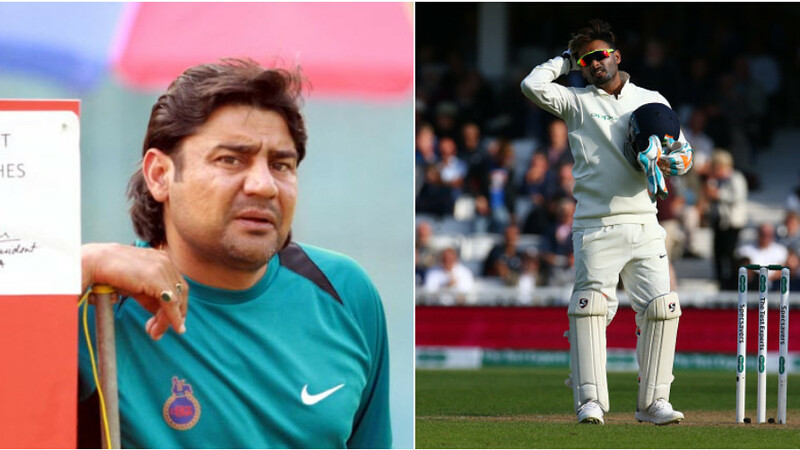 However, there was a glimmer of hope recently in the tournament, as young batting guns Jack Edwards and Jason Sangha hammered twin tons for New South Wales, but Ponting thinks there is still a long way to go as Australia is looking to recover from a dark period in the game at the moment.